You have 365 days for new beginnings – Make each day count in 2014! Set your goals and achieve them! 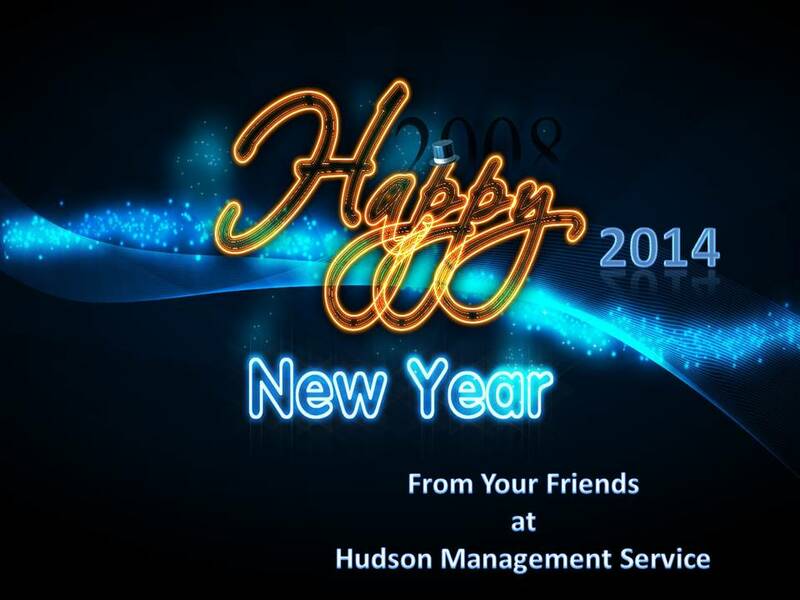 Happy New Year from everyone at HMS!